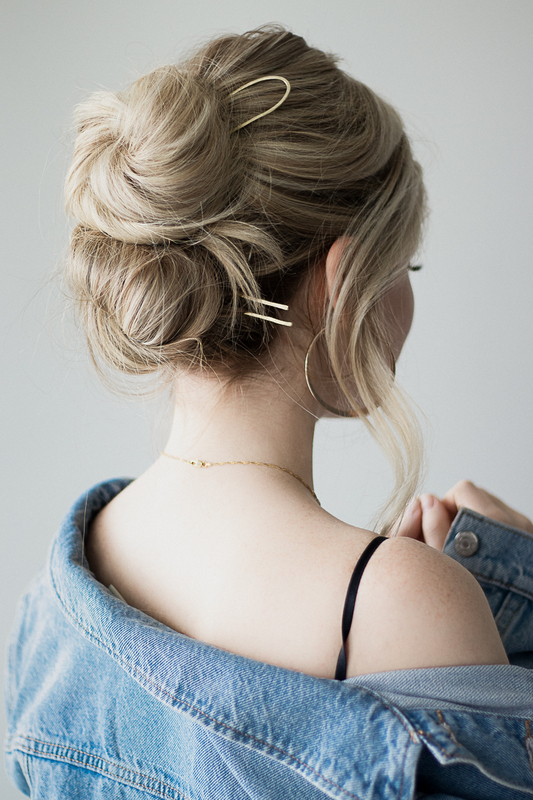 I am so excited to share this hair tutorial with all of you today that is a ’90s inspired updo. 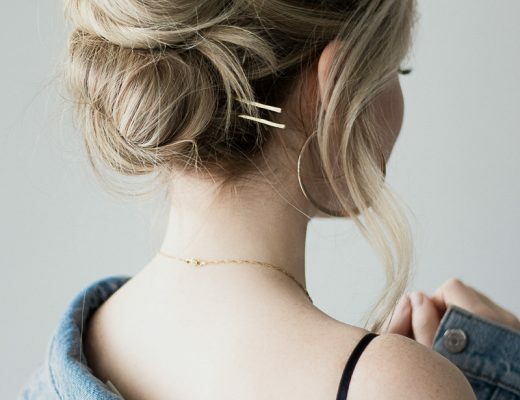 This bun hairstyle is very simple, and by adding hair accessories you can easily elevate it for prom, wedding, or special event. 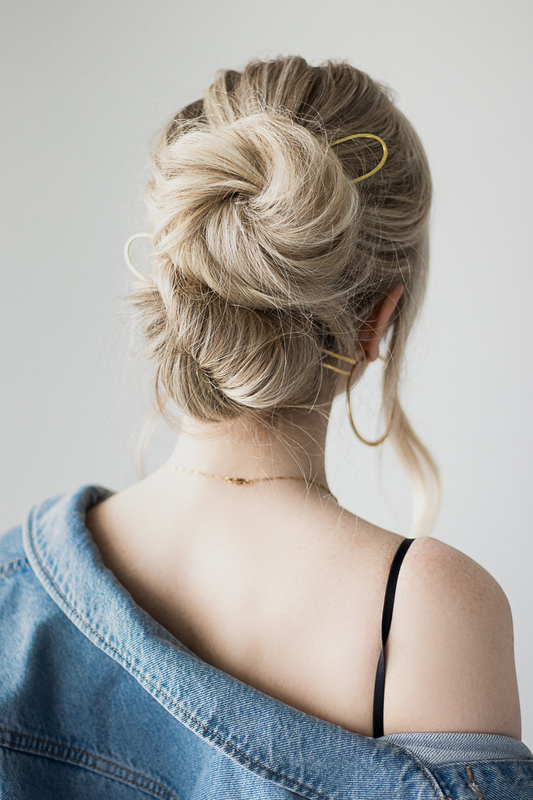 I first noticed this iconic ’90s hairstyle on Kim Kardashian, and then on Julianna Hough and I was instantly inspired to recreate it with a modern twist. I really hope you loved this hairstyle, and don’t forget to watch the tutorial above and let me know what hairstyle I should recreate next. 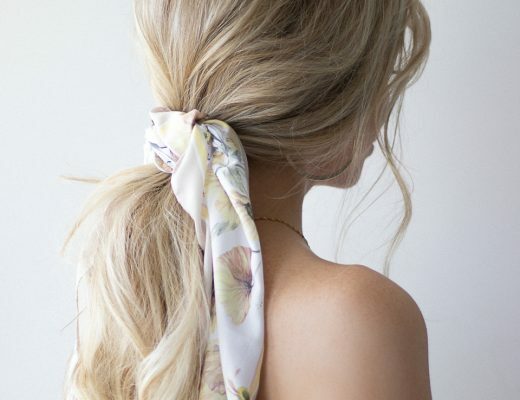 Watch more hair tutorials here.